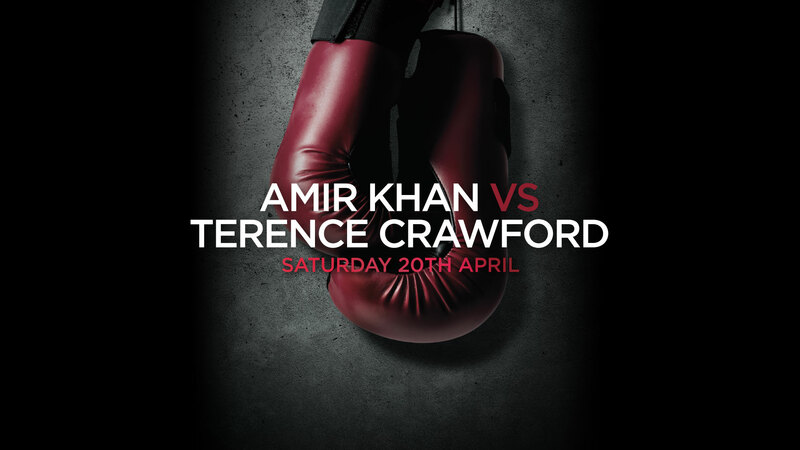 Join us to catch all of the action live in Aspers Sports Bar as Amir Khan heads back to Vegas to face the impressive Terence Crawford. Entry to this event is only in Aspers Sports Bar. Tickets are now available for £5 from Cash Desk.